“Even the late Anthony Bourdain — as dedicated to singing his hometown’s praises as he was to ferreting out great food no matter where it hid — could not offer much enthusiasm for New York City’s collection of Indian restaurants. 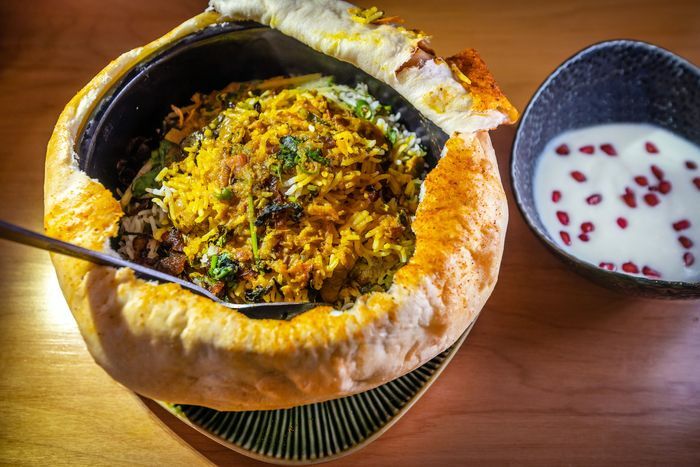 “I cannot recommend any Indian restaurant in New York,” he told Vogue India last year. “I’ve been spoiled.” While the excuse feels somewhat lame, and Bourdain may have been forgetting some standout spots, it’s telling that his comment went more or less overlooked by New York’s legion of culinary defenders, largely because they tend to overlook the city’s Indian restaurants, too — and rarely give the cuisine the same respect that’s afforded to others.